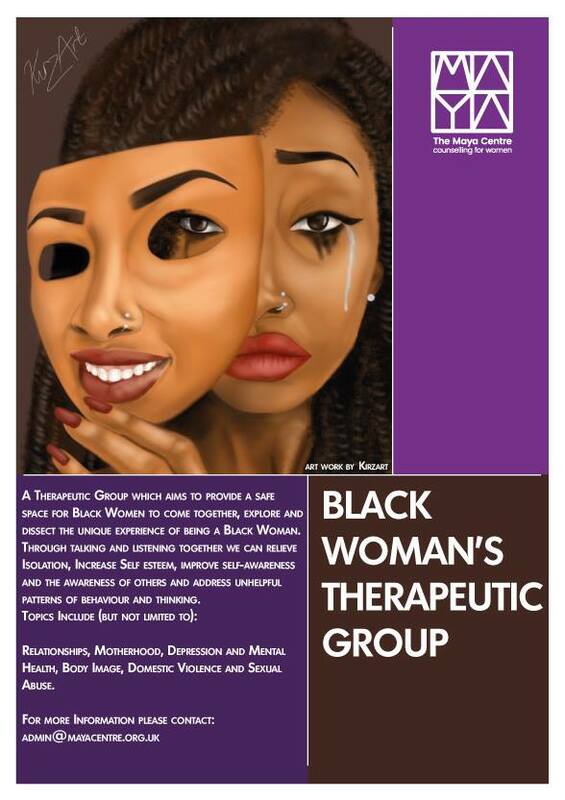 Therapeutic group which aims to provide a safe space for black women to come together, explore and dissect the unique experience of being a black woman. Through talking and listening together we can address unhelpful patterns of behavior and thinking, relieve isolation, increase self-esteem and improve self-awareness and the awareness of others. Topics covered include but not limited to: Relationships, Motherhood, Depression and mental health, separation and loss. 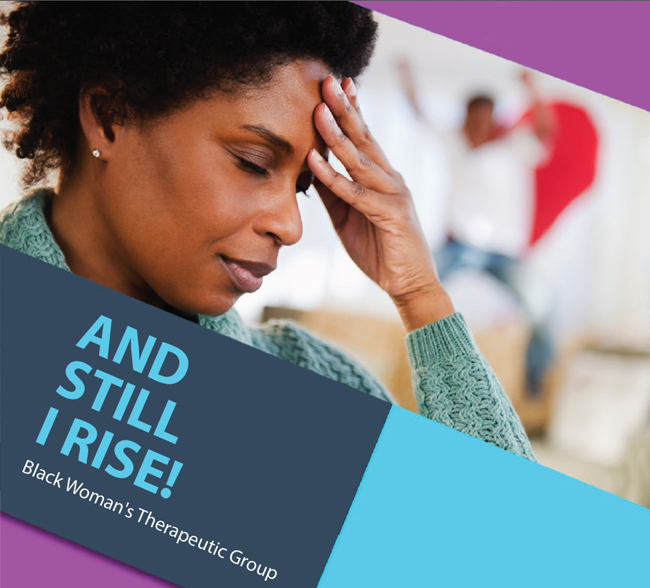 Domestic violence, sexual abuse, the strong black woman and body image. Next group starts on the 19th January 2018. If you would you like a space to connect with other black women, to talk about the issues that affect you from a black women’s perspective, please express your interest through contacting: admin@mayacentre.org.uk or call 020 7281 8970.